The V8 Supercars Championship Series is Australia’s biggest motorsport, and among the most followed sports in the country. The series was started in the year 1960 as a single race championship. Back then the name was Australian Touring Car Championship. This single event championship went on for eight years before a series model was adopted. To win the championship, drivers would have to win several races. This meant that drivers who had trouble in one race could make up in another and potentially win despite not winning all stages. The name Australian Touring Car Championship stuck until 1999 when it changed into the Shell Championship Challenge. That changed again in 2003 when the series was renamed, the V8 Supercars Championship Series, a name that was shortened to V8 Supercars Championship in 2011. The V8 in the name comes from a strict requirement for all participating cars that stipulated all cars must be of a similar engine build. The only acceptable cars were 5.0-liter engine driven cars with natural aspiration and V8 engines. For a long time, the only cars that qualified were Ford and Holden cars. These two manufacturers had a race battle that endured from 1995 to 2012. The V8 Supercars Championship Series has a huge following with attendance for races being about 100,000. 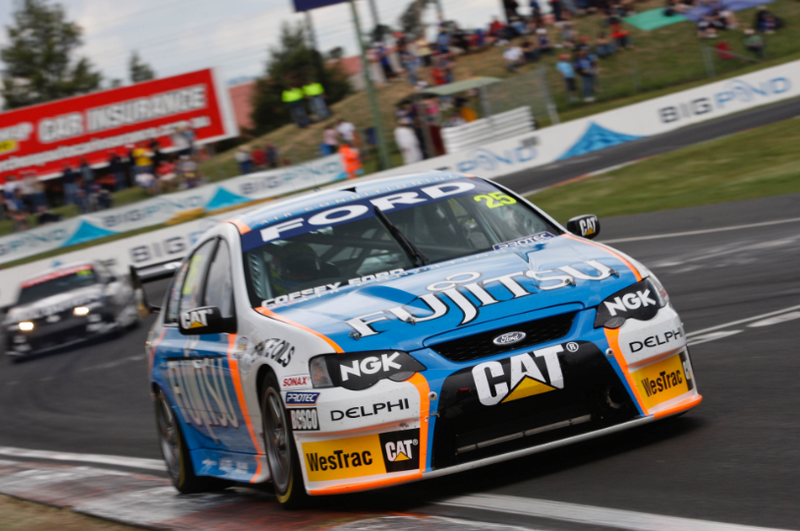 There are wildly popular series stages like the Clipsal 500 which attracts crowds of over 250,000 spectators. The series has also inspired the best car games according to me.